If you read Makeup Savvy often then you will know that I love cheap phone cases from eBay. Actually, I just love eBay! What's not to love?! Gone are the days I spend £10+ on a single phone case. Now I'm all about buying multiple options which I can switch up whenever I want! And surprisingly the quality of most of them are the exact same as the ones you see in high street stores! 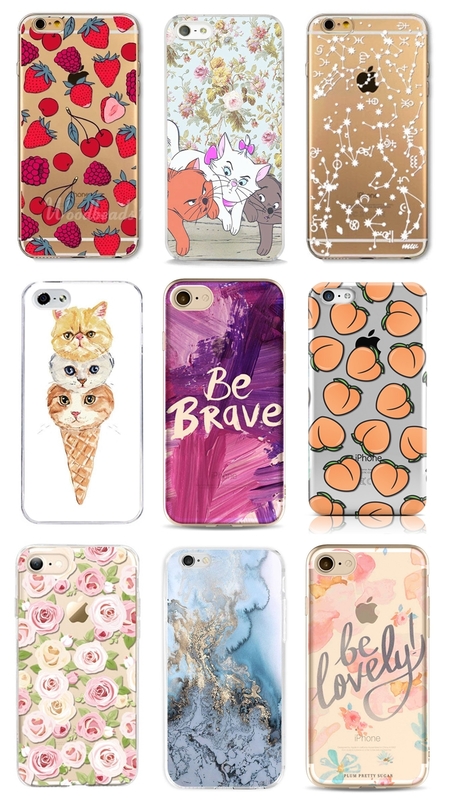 Below you will find 30 budget phone cases priced between 99p - £5.90 - I hope you love them just as much as I do! Compatible with most iPhone, Samsung & LG models. 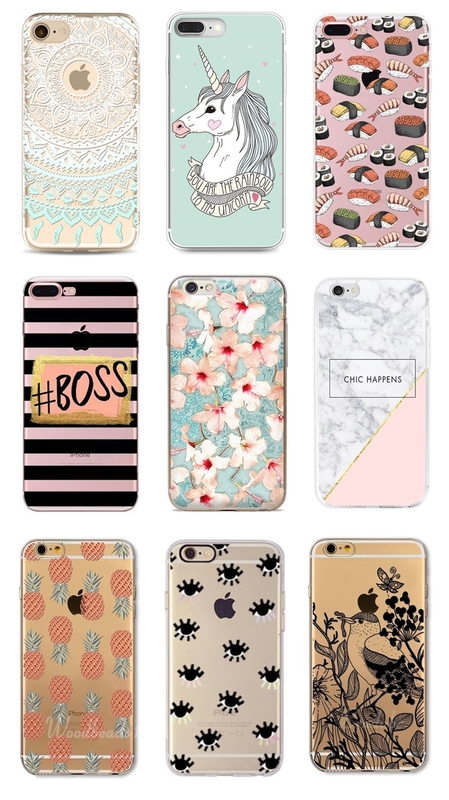 'All above phone cases only £1.73 each! It's so difficult to pick a favourite design but I do love the 'Chic Happens' phone case and pretty much all of the first 12 covers?! I'd love to know which ones you prefer. Now off to buy a few to see me through Spring/Summer!